It is best known for propelling previously niche artists such as Tracey Emin and Paula Rego into the mainstream. 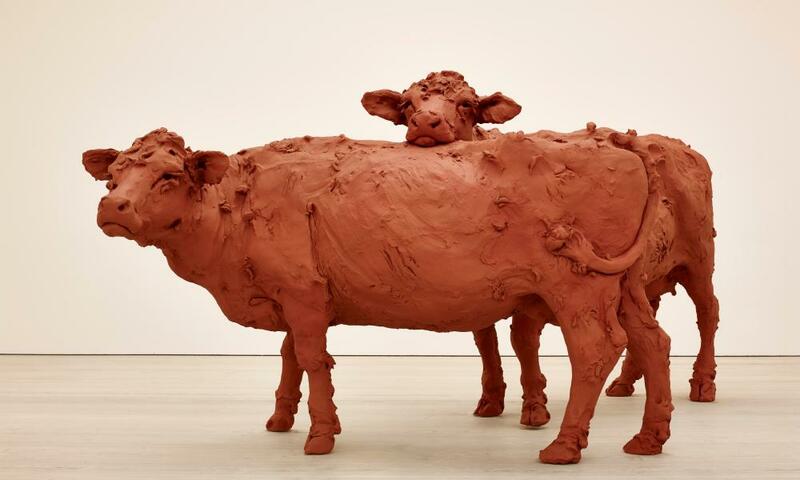 And now, as it prepares to mark its 30th anniversary, the Saatchi Gallery in London is set to get the art world talking again, with its first all-female exhibition. Champagne Life, which opens on 13 January, brings together the work of 14 emerging artists from around the world to give them a museum-scale space to showcase their work. 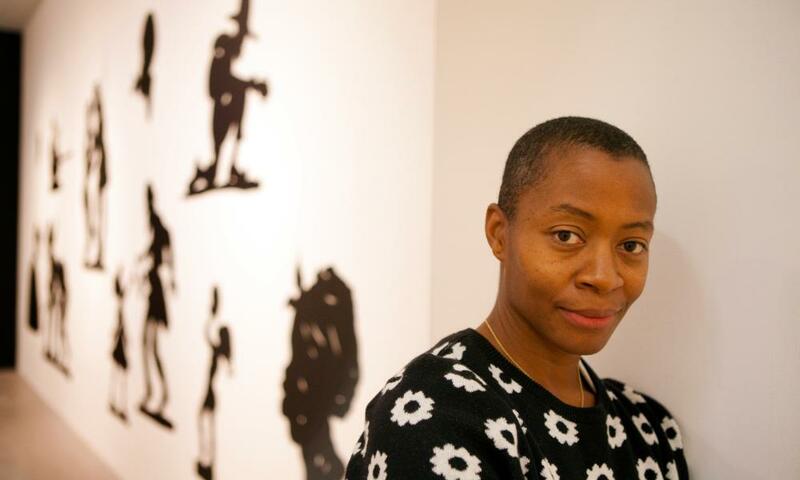 “We’ve always supported the work of women artists over the years, many of those have gone on to have key roles in the contemporary art world, but I think there’s still a huge amount of work to be done,” said Nigel Hurst, the gallery’s chief executive. Of the top 50 contemporary auction lots by living artists sold at Christie’s and Sotheby’s in China, New York and London in 2015, only four were by women – a mere 8%. The highest price paid at auction for a work by a living female artist is $7.1m (£4.85m) for a Yayoi Kusama painting; the highest male equivalent is $58.4m for a sculpture by Jeff Koons. 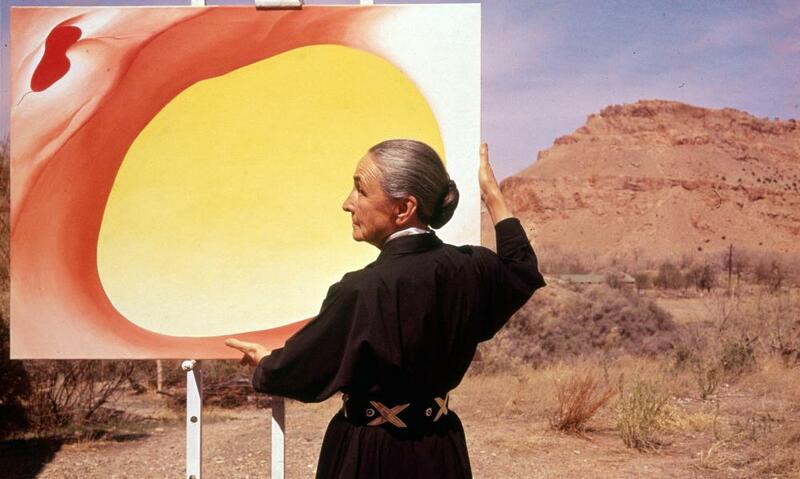 Similarly, the most paid for a work by a deceased female artist is $44.4m for a Georgia O’Keeffe painting, compared with $142.4m for a Francis Bacon triptych. When the East London Fawcett group audited 134 commercial London galleries in 2013, it found that only 31% of the represented artists were women. Hurst said: “The disparity is being redressed because of the number of women that are making contemporary art, but I still think, like a lot of industries, the art industry suffers from the fact that if you take a break from working it’s perceived that you’re maybe not as serious about your profession as you should be. The artists in Champagne Life are at various stages of their careers and range from their 20s to their 50s. The name of the exhibition is taken from one of the featured works by American artist Julia Wachtel. According to Hurst, the “light-hearted and ironic title throws into contrast the reality of those labour-intensive, lonely hours in the studio with the perceived glamour of the art world, with its endless launches and parties”. Wachtel’s intention is not to directly comment on politics or culture, but to calibrate a nervous response to the onslaught of images people are exposed to on a daily basis. “Of course I consider myself to be a feminist, I don’t know how anyone cannot be. But my goal as an artist isn’t to promote feminist politics,” she said. Champagne Life runs at the Saatchi Gallery from 13 January to 6 March 2016.